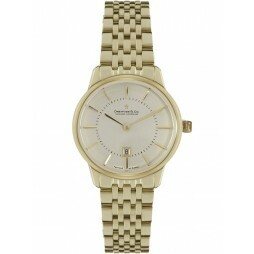 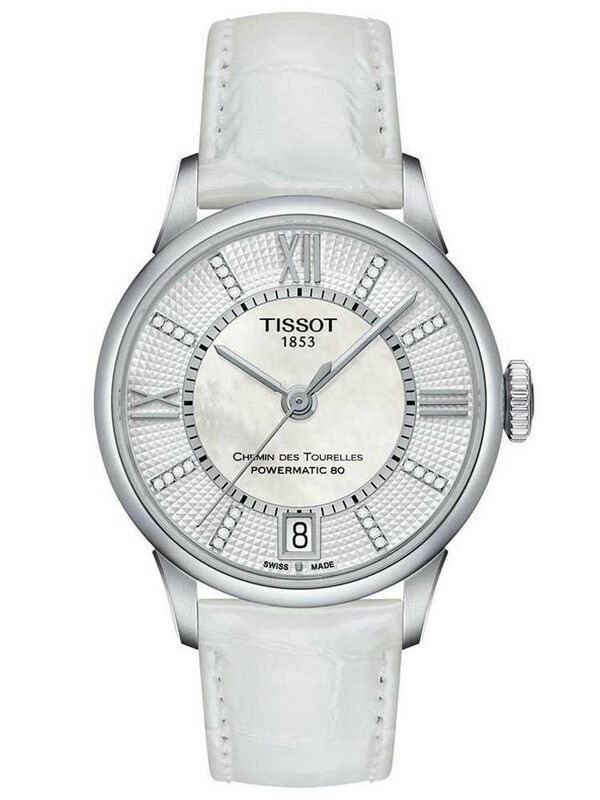 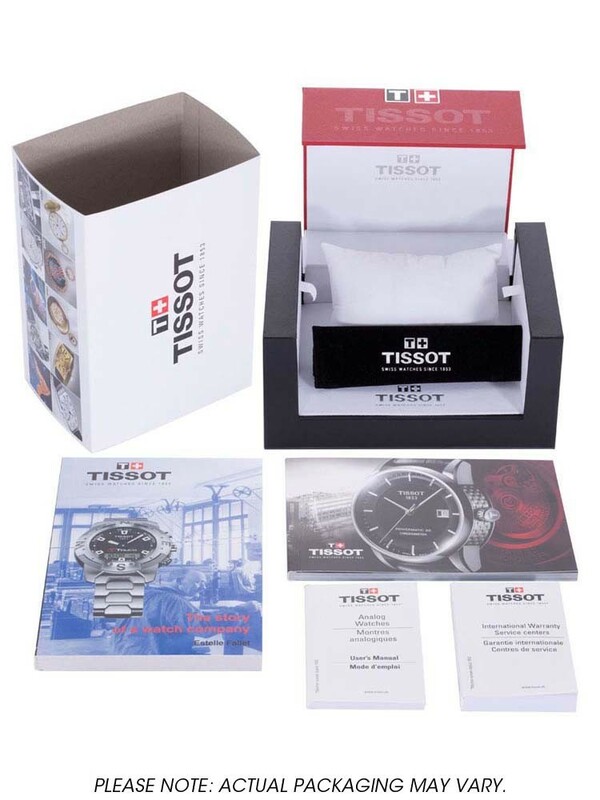 Introducing this stunning ladies timepiece from Tissot and the T-Classic range. 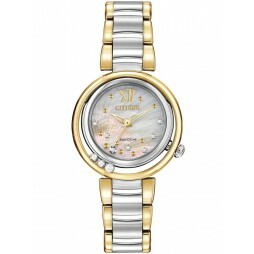 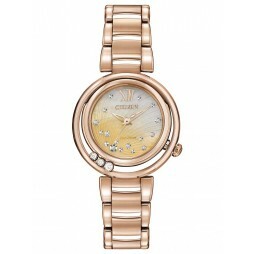 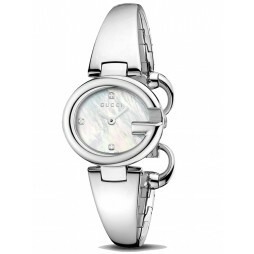 A captivating ladies strap watch with a unique and glamorous design, featuring 32 dazzling diamonds, mother of pearl, roman numerals and date window for extra functionality. 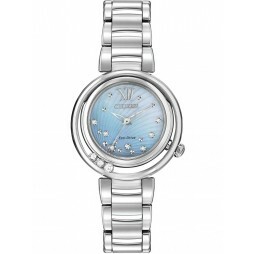 Powered by an impressive Swiss automatic movement and white leather strap with secure push button deployment clasp.